Hi! 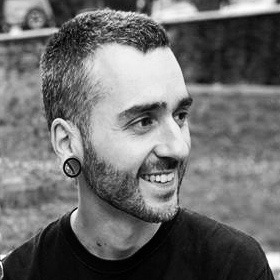 I'm Enol, a software engineer from Gijón, Asturias. In the north of Spain.